If you have invested in an iPod but are not satisfied with the headphones provided with your favorite gadget, then this is the right piece of information for you. The headphones that are shipped with Apple iPods have good sound quality, but if you want to enjoy even more, you will need to spend extra money for headphones that are able to do justice to your music. While choosing headphones you should consider a few important points. Is the sound quality clear and up to the mark? Are they worth the price offered? We have reviewed five best headphones for iPod keeping in mind these four important points. hat does not go over the head and does not hinder with the hair styles and even bikers and skate boarders can easily use these headphone while traveling. The earpieces are shaped like spaceships and made of silver plastic and ear clips are frost clear that give a unique look to the earphone. 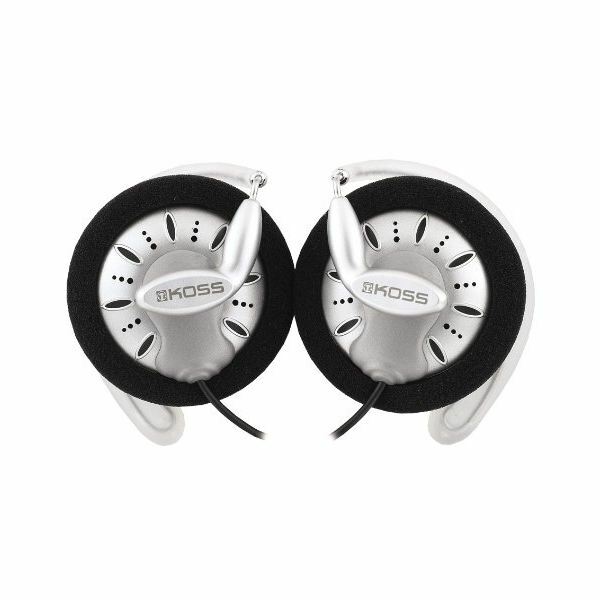 The Koss KCS 75 has titanium drivers that give flawless sound. The open design of the earpieces helps you remain intact with the surroundings and the clip on feature fits well to the ear with good comfort and stability and the headphone comes with a life time warranty. Further specifications include sensitivity (101 dB/Mw), small coupler 4ft, 1.2m Y type cord, 1 pound weight, 1/8” connector, impedance @ 1kHz – 60 .
s with an array of ear tips in a hard sided case. 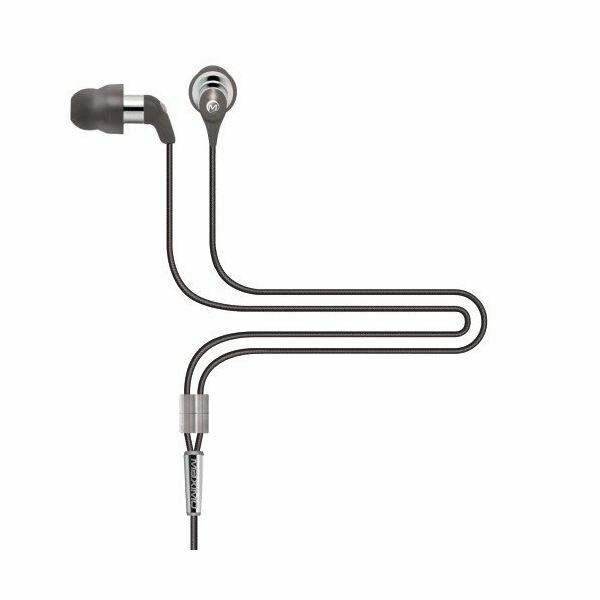 The shape of the earpiece helps in sealing the earpiece in the ear canal and creating isolation from surrounding voices. Available in black and white colors these comes with 4 pairs of ear tips, 2.5 mm Smart phone Adapter, Dual-Plug airline adapter, 2-ft extension cable, cord shirt clip, Hard-Sided carrying case and a user guide manual. Other features of iMetal iM590 include sensitivity of 100dB, Isolation: range of 12dB -20dB, Straight Y type cord that is 6ft in length, a small coupler size, impedance @ 1 kHz, 30 Ohms and a warranty of 2 years. 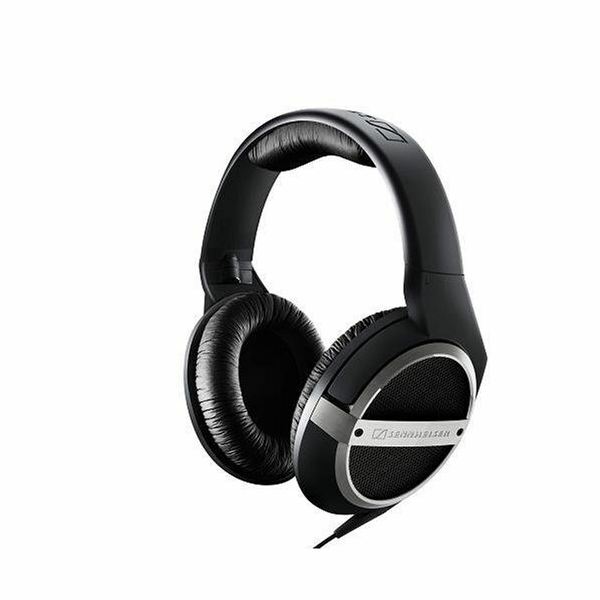 best ones, the Sennheiser HD 448 is an extremely light-weight device with durable quality. The ear pads are a closed back construction that give good listening privacy. They are full sized, circular shaped and fit well around the ear giving an excellent wearing comfort. There is a single-sided headphone cord on the left ear piece that extends to 3 meters on a single side only. Features include a 2 year warranty, 10dB isolation, impedance @ 1kHz: 32, 6 ft cord length and the cord is straight on the left side, coupler is medium sized, and the connector is 1/8". The headphones are full sized and they comes along with a 5ft extension cable, 1/8" to 1/4" Adapter and a storage pouch. You can buy these headphones at amazon.com, for $98.95. light weight magnesium outer frame that supports circumaural ear cups, and the large cup size provides perfect isolation from the surroundings. The outer side of headphones has a dark gray matte color scheme and the cushioned ear cups are made of smooth black leather. The headband can be adjusted by a click slider mechanism which is very easy to use. As the headband fit is loose it helps in making the wearing of this device more comfortable. Features include a straight Y type cord with is 10ft in length, a full size ear coupler, 10 dB isolation and sensitivity is 10dB/mW, 1/4" adapter and impedance @ 1kHz. This headphone cord is a Y type cable ended to a 1/8 inch mini-plug that is wrapped in a abrasion-resistant material and provides excellent cord durability for long and the headphone comes with a 1 year warranty. ensive sheepskin leather that give a great noise-blocking ability. 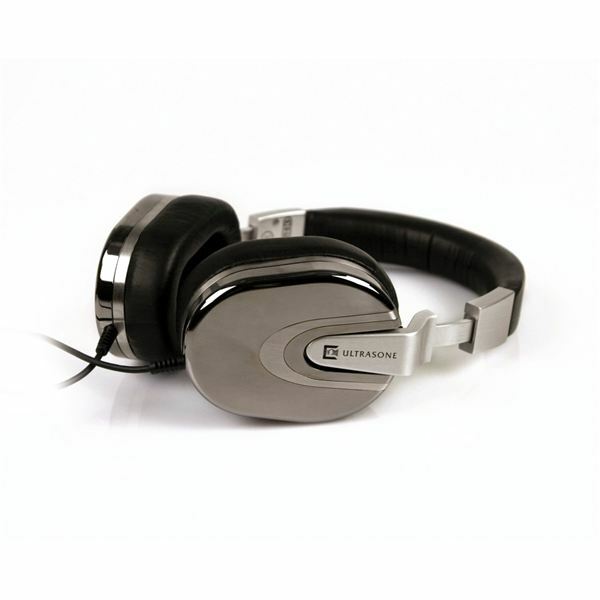 They are easy to clean, highly scratch resistant and the ear cups are plated in rare ruthenium. These are beautifully designed closed back headphones that are warm, punchy and comfortable enough to listen to music for hours. The earpieces are hand made from Germany and individually serial numbered. 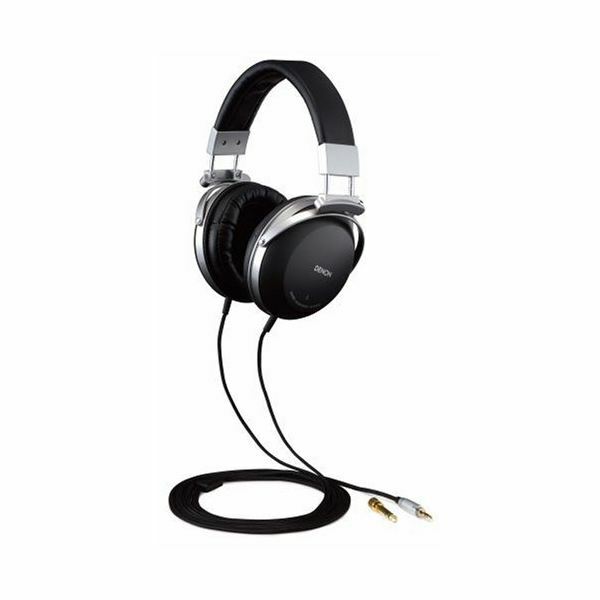 The feature set includes Impedance @ 1kHz: 30, full size ear coupler, 96 dB sensitivity, 2 year warranty by the manufacturer, 20 dB isolation, 3 ft cord length that is a bit small but perfect for portable listening without tangling. The total weight of the headphone is 260 grams. It comes along with an extension cord, 1/4" adapter, a carrying pouch and a polishing cloth. This is the best product a serious audiophile can have as it gives a perfect bass response and the overall sound quality is extremely consistent throughout the running track. Furthermore mids are perfectly even and the tonality is amazing. A perfect sound quality and a great listening experience along with highly comfortable wearing make this device one of the best and most highly recommended for music enthusiasts, song writers or audiophiles, as they're sometimes called. These are also one of the best iPod headphones available. These professional quality headphones are expensive, costs $1499.00 to buy, at online stores like amazon.com, but are worth more than the price.